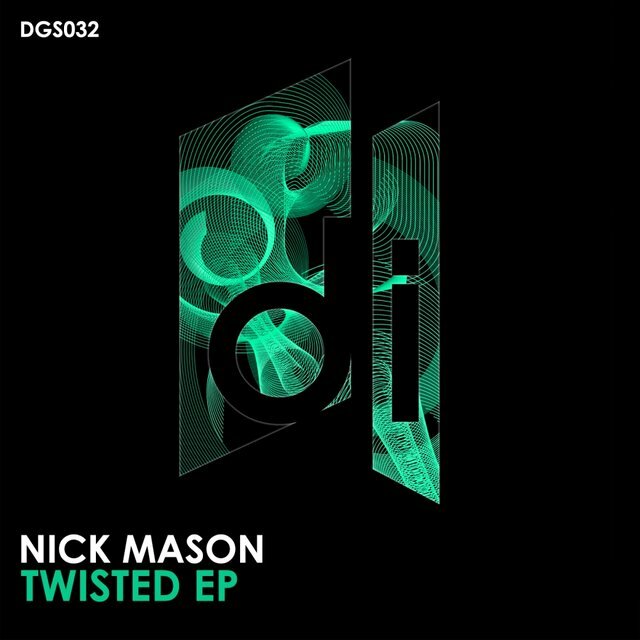 Nick Mason is the drummer of Pink Floyd and the only member to have remained in the group for its entire existence. Born Nicholas Berkeley Mason on January 27, 1944 in the Downshire Hills area of Birmingham, England, he met future bandmates Roger Waters and Rick Wright while studying architecture at Regent Street Polytechnic. 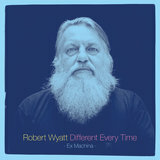 He began playing with them in Sigma 6 in 1963, and in the Screaming Abdabs the following year, and in 1965 the Syd Barrett-led blues/R&B outfit that soon became Pink Floyd. Although drumming for Floyd was far and away Mason's primary concern over the next few decades, he did occasionally delve into extracurricular projects. He moonlighted as a producer during the '70s (particularly during the latter half of the decade), working not just with fellow proggers like Robert Wyatt, Gong, and Steve Hillage, but also post-bop jazz eccentric Michael Mantler and punk group the Damned. 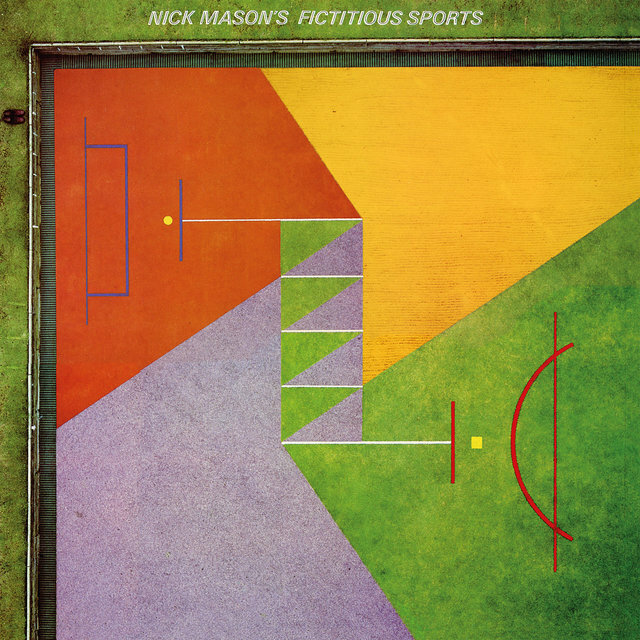 In 1981, Mason released his first album under his own name, Fictitious Sports. 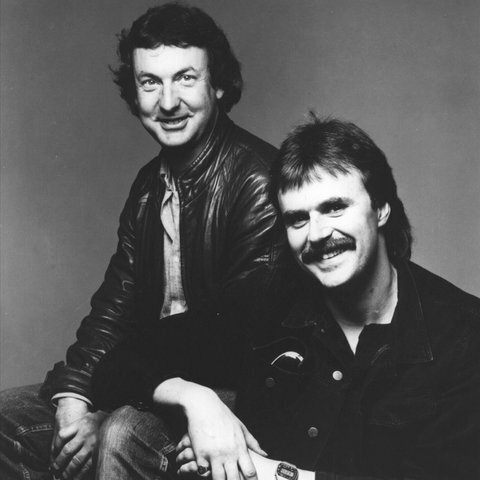 The music was a quirky blend of jazz and rock composed by Carla Bley, who also played keyboards; other supporting musicians included vocalist Wyatt, trumpeter Mantler, and guitarist Chris Spedding. In turn, Mason played drums with Mantler off and on throughout the '80s, including on the albums Something Else (1982) and Live (1987). Mason also formed a production company with former 10cc guitarist Rick Fenn, which produced music for films (including White of the Eye), television, and advertisements. 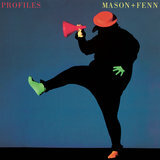 As Mason + Fenn, the two also recorded a pop album in 1985 called Profiles, which produced the David Gilmour-sung single "Lie for a Lie." 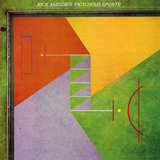 As Floyd's recording and touring schedule grew more sporadic, Mason was left with more time to pursue his favorite hobby, auto racing. 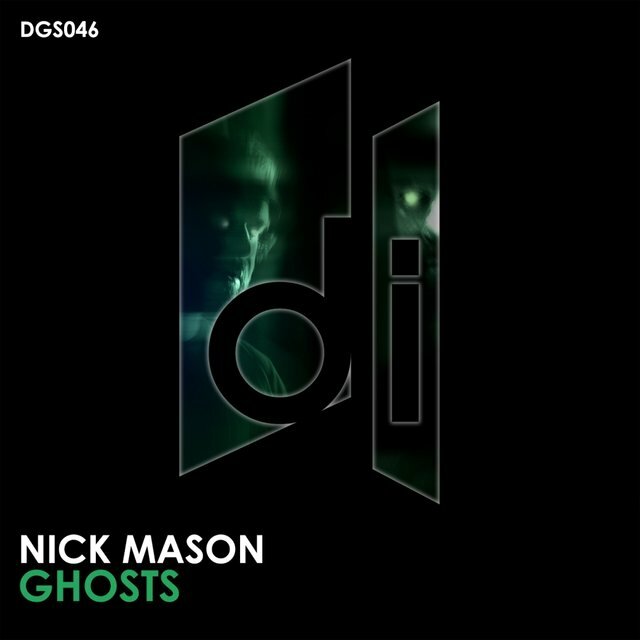 Mason returned to the stage in 2002, joining Waters on the final two nights of his world tour; he would go on to appear on subsequent Waters' tours, albeit sporadically. He reunited with the full classic Pink Floyd Lineup in 2005, where they performed a short set at Live 8's London show. 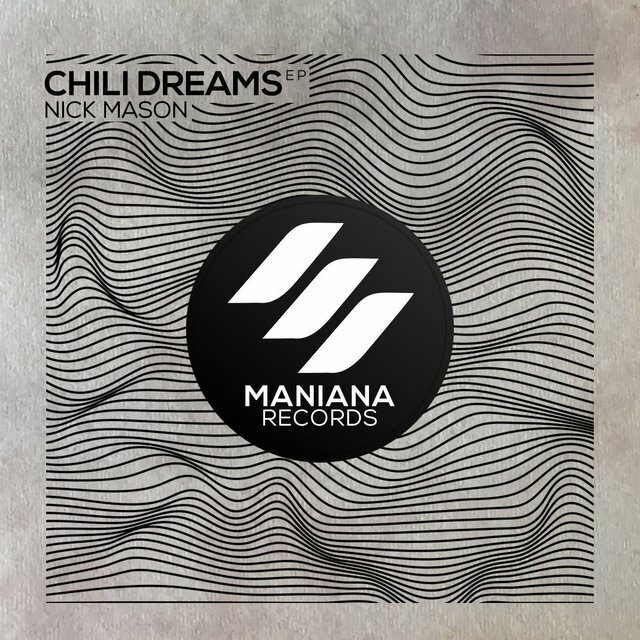 Mason continued to crop up over the years, including a performance at the closing ceremony of the 2012 Olympic Games. 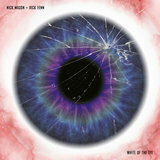 His first new band in over two decades emerged in 2018, calling themselves Nick Mason's Saucerful of Secrets they were something of a supergroup, featuring bassist Guy Pratt (Pink Floyd, David Gilmour), guitarist Lee Harris (Blockheads), vocalist Gary Kemp (Spandau Ballet), and producer Dom Beken on keys; the band focus on playing Pink Floyd's early material.